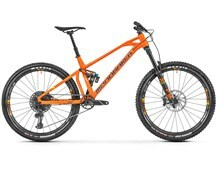 The ultimate alloy enduro race bike. 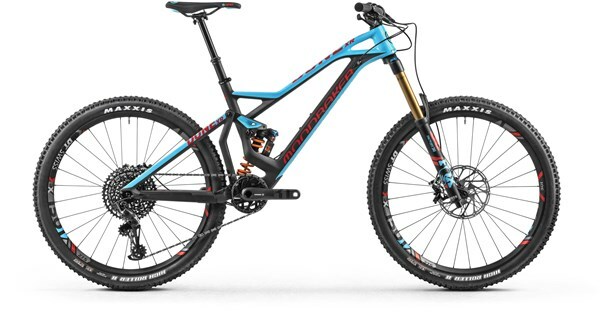 The Mondraker Dune XR is a full sus mountain bike that offers confident control on technically challenging trails – ideal for aggressive trail riding. 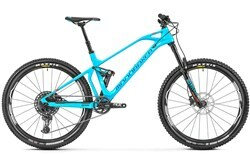 The Factory version of the 170mm travel Fox 36 is fitted to give you the fine-tuned damping alongside the composed performance you need when riding technically challenging trails. 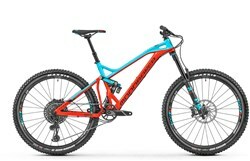 Matched with the Fox Float X EVOL rear shock you get refined damping with consistent performance. The SRAM GX1 1x11 speed drivetrain is combined with a Race Face Aeffect chainset for a wide range of gears with secure running. 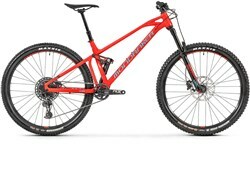 DT Swiss E1900 wheels and a Rock Shox Reverb dropper post round off the spec on this dialled enduro MTB. 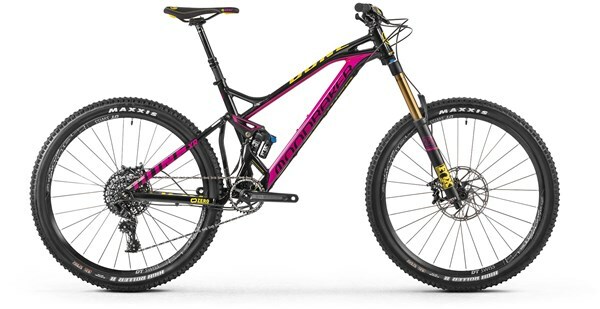 Take on challenging trail with more confidence on the Mondraker Dune XR.